Brookvale Mazda is proud to Support the Forestville Ferrets. 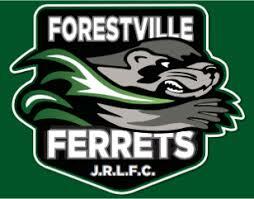 Forestville Ferrets is a rugby league club for junior and A-Grade players. It is with great pride that Brookvale Mazda teams up with such an excellent organization that supports healthy and active lifestyles for little ones.